With the newly integrated Nexmo SMS API Connector now available on MuleSoft’s Anypoint Platform, mutual customers can easily integrate real-time messaging with their enterprise apps and data, and even create entirely new communication workflows to engage users and customers on a global basis. The availability of the Nexmo SMS Connector enables Anypoint users to initiate and receive real-time text communication from any of MuleSoft’s 100+ other connectors. The unmatched response rates of text messaging can increase the engagement—and resulting productivity—of Anypoint applications and workflows across many use cases. In eCommerce, cart and payment notifications can be set up. Factory notifications can be implemented as a safety measure in manufacturing and robotics. Status updates can be dispatched in travel and hospitality. Delivery notifications can be initiated in logistics. The combination of Anypoint with Nexmo further empowers MuleSoft users to easily build and scale powerful business applications without needing to contend with the underlying complexity. 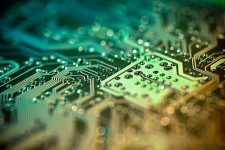 Just as Anypoint platform abstracts business logic, API, and integration code with pre-built implementation tools, Nexmo abstracts the complexities of global message delivery. 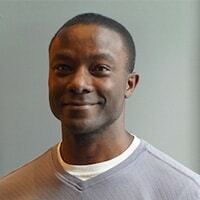 MuleSoft users need only select the Nexmo SMS API Connector to embed real-time SMS into their apps; Nexmo will handle challenges such as regional messaging regulations and carrier integration. 1. In Design Center, click the blue plus button (see below) at any point after your trigger where an SMS message needs to be sent. Search “nexmo” from the Select a Component window and click on the Nexmo SMS API. 2. Click the “Send An SMS” operation. 3. 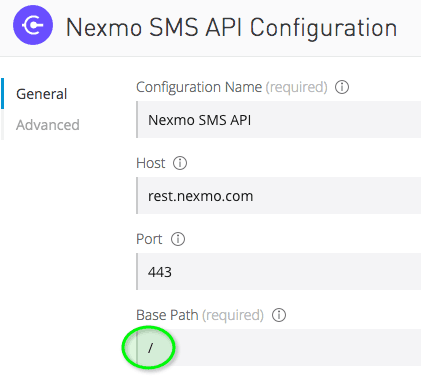 Click “Set up” to configure the Nexmo SMS API. 4. In the configuration window, enter “/” as the Base Path and then click Save. – api_key and api_secret – Provide for authentication. If you don’t have a key/secret pair, you can sign up for a free Nexmo account. – from – The name or number the message should be sent from. Alphanumeric senderIDs are not supported in all countries (see global messaging page for more details). If using a number, it must be a virtual number that (1) you are renting through Nexmo and (2) is assigned to your API key. – to – The number that the message should be sent to in E.164 format. – text – The body of the message being sent. The maximum length of a message is 160 characters unless unicode characters are sent (find out more about SMS length standards). For more information on the rest of the parameters, click here. When you’ve set up the integration and completed your configuration, any message flow you create will function worldwide through the Nexmo platform. The eCommerce use case offers a great example of how MuleSoft and Nexmo can work together. Suppose you run an eCommerce site with Mulesoft using the Magento platform and want to keep customers informed of updates to their orders. With the Nexmo Connector on Anypoint, you can easily configure your application to send an SMS to customers whenever an order update occurs. All you would need to do is select the Nexmo SMS Connector and then configure the desired application logic through the visual management pane. For example, the setup could make it so when a Magento admin creates a shipment for an order, an entry is created in the Magento database, which a MuleSoft flow is scheduled to check at set intervals. If the flow finds a new shipment, it retrieves order and customer information and triggers an SMS send to the customer. The user can use this notification to verify the order, note delivery details, and make any necessary changes. The notification can also alert users to relevant promotions such as price reductions on items they’ve ordered. Because the Nexmo API is flexible, you can customize the message content to fit the particular status change and further enhance the experience with different message sequences for your common order flows. This is just one example of how MuleSoft Anypoint with Nexmo can enable the integration of real-time communications into business applications. 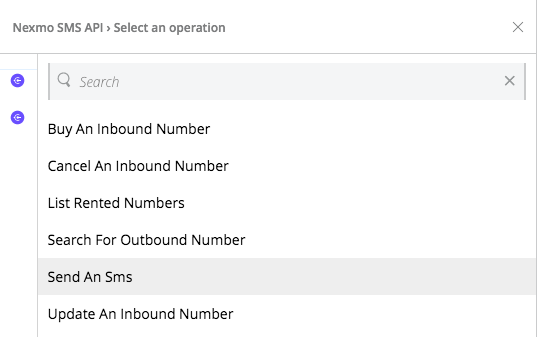 The Nexmo SMS Connector is available on Anypoint Exchange now and connectors for the Nexmo Voice and Number Insight APIs are in the works. How could text messaging enhance your app’s engagement?